The truth is, you might have the answer. It’s entirely possible that your group could solve the puzzle any second. However, it’s equally as possible that your group isn’t even close, which means that one puzzle is taking up time that could be spent on all the others. Escape Rooms were designed for fun, so why frustrate yourself with a single puzzle? Accepting that little bit of help when you really need it helps keep you immersed and moving forward in the game. 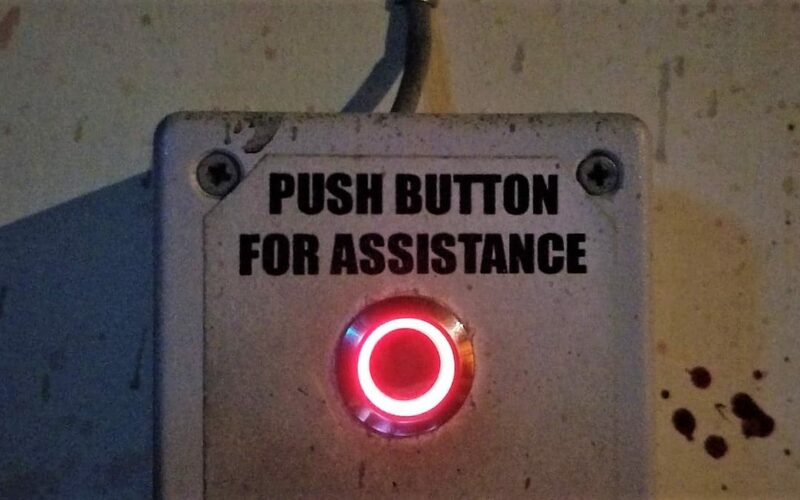 Sometimes you really did have the answer, or you were super close, there was just one small detail you didn’t quite notice–and as soon as you press that hint button, it all makes sense! The hint button is there to help you. It’s time to take the hint. Don’t be ashamed. Different groups excel in different ways and what might be easy for you to solve could be difficult for another group. Hints aren’t a sign of “failure”, they’re a way to push you forward so you can tackle the next puzzle, and who knows? Maybe the next puzzle is one you excel at. It’s time to dismantle the stigma around hints, the most experienced escape room players use them and so should you!